Rosewood Takes It To The Lake! 10 water front sites are available at Lakestone Cottages, our newest community. 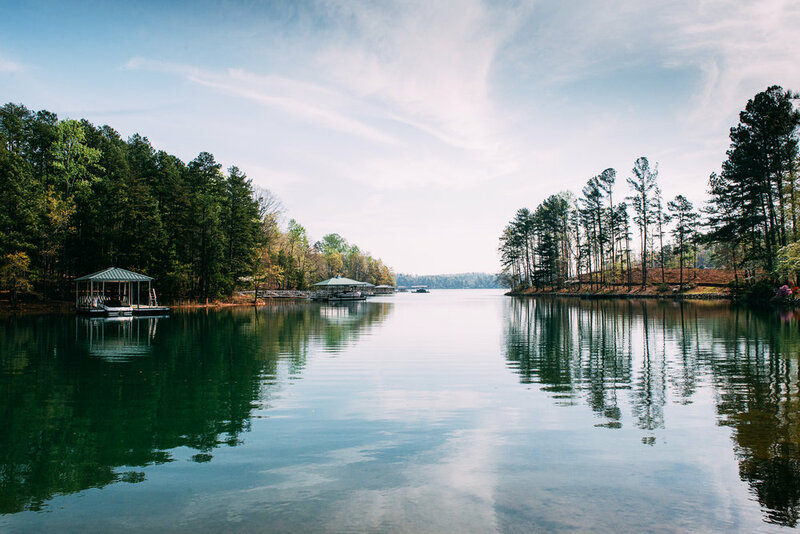 Contact our sales team today to secure your lot and build that lake home you've always dreamt of!